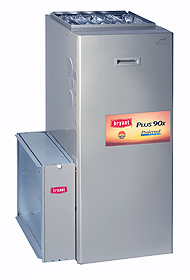 The Plus 90x™ offers intuitive technology, enhanced comfort features and an up to 92.5% AFUE rating make our Preferred Series Gas Furnace the smart choice for energy efficiency, bottom line savings and ultra-reliable performance. 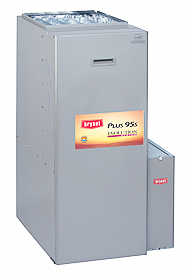 The Legacy™ Line 95s Gas Furnace delivers on energy efficiency, achieving upto 95% AFUE. 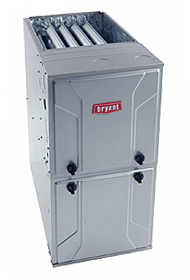 You will love the warmth that is spread throughout your home with the Legacy Line 95 gas furnace.